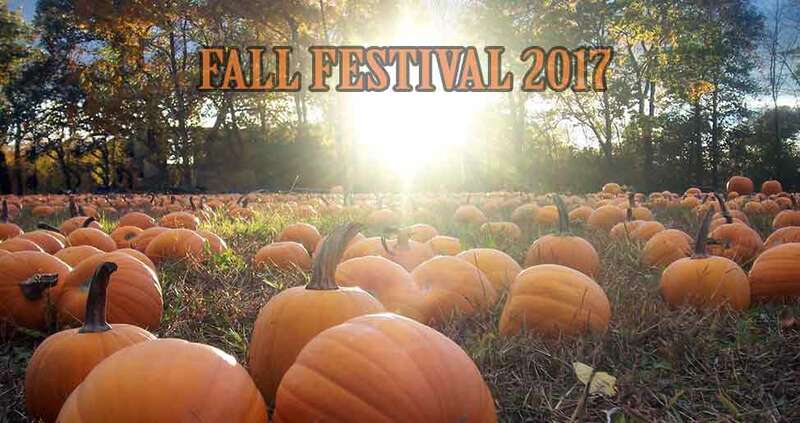 Hastings Ranch & Farm Fall Festival is gearing up for our fall festival which will take place on Sept 30-Oct 1, Oct 7-8 and Oct 14-15. The event will have live music, food vendors, beer tasting, inspiring ranch tours on our hay wagons, pony rides , water slides, fun games for the kids, pumpkin sales, face painting and many other vendors including chainsaw art. If you’re a vendor or exhibitor don’t miss your chance to be in 2017’s most exciting Fall Festival. Please don’t wait… when our vendor and exhibitor spaces are full they’re full! Call us today at (407) 908-6771. We’ll respond as son as possible!